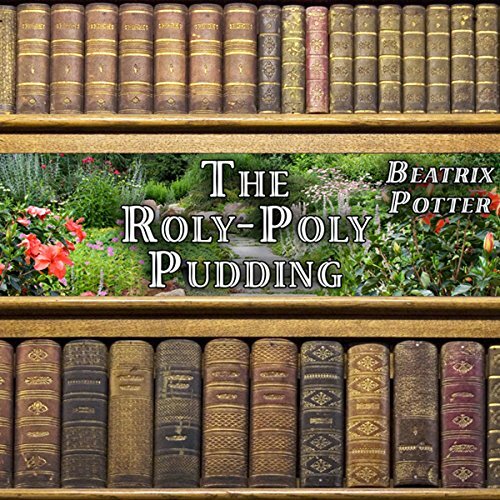 The Roly-Poly Pudding is a children's book written by Beatrix Potter. The book is dedicated to the author's fancy rat "Sammy" and tells of Tom Kitten's escape from two rats who plan to make him into a pudding. This version is published in the Audible Enhanced audiobook format and includes original illustrations synchronized with the narration.